First, come and try us out by coming along to a taster session where you will get to join in and see and hear what we're all about. If it's for you, then we'd love you to join us. That's it! There are no audtions and you don't need any experience - commitment and enthusiasm is all that's required. Membership is by subscription and you can pay this in one of three ways - either termly, annually or by spreading the cost with our Direct Debit option (please read our t's & c's ). Our terms are between 10-12 weeks long with various opportunities to perform throughout the year. And if you can't make your own rehearsal, or just want some extra practice ( perhaps you've been away or we're coming up to a performance) then you are also welcome to go to any other of our weekly rehearsals. 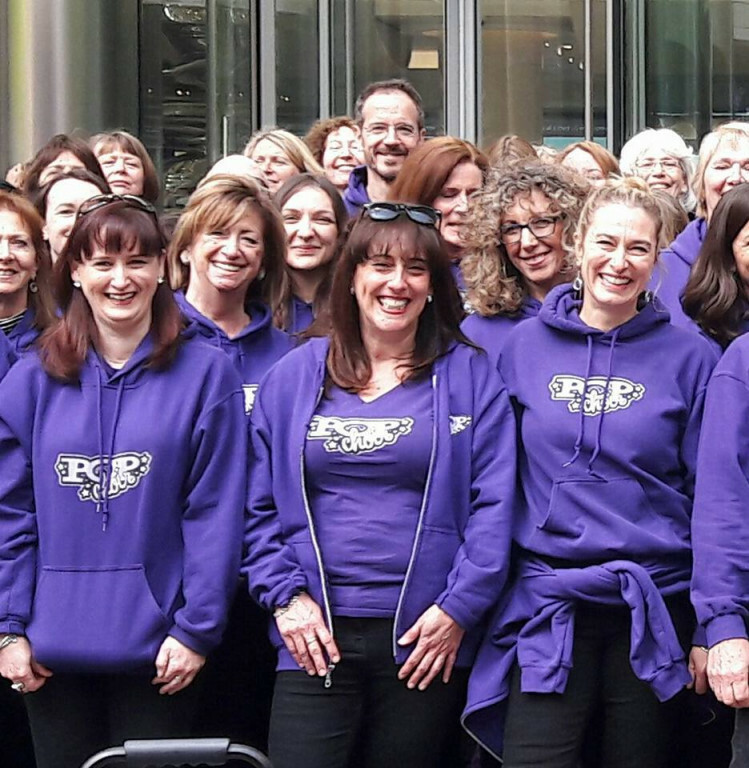 Joining Popchoir means you will probably get to do things you never thought you would - it's something of a madcap adventure, and we're always up for the next performance, whether on stage at the 02 or raising funds for charity at a shopping mall or farmer's market. And because there are a lot of us across all our choirs, you will definitely meet some new friends for life which will open up all sorts of new social opportunities. The first step to something new is often the hardest, but we have dozens of emails from our members telling us that Popchoir has changed their lives, so go on.... come and join us..
Our annual payment is the best value for money -it gives you membership for 3 full terms. So if you love Popchoir and are ready for a longer commitment (more marriage than engagement), then this is for you! Plus you'll have continuous unbroken access to the members section of the website throughout the year. You can start your annual payment at the beginning of any term and it continues until the end of the third consecutive term. Join us for this term with one payment. The original, simple, straightforward, Bob's-your-uncle you're a member, popular option! Ready to go? Click to make your payment by credit or debit card. Prefer to spread your membership subscription across the year with easy, no-need-to-think-about-it monthly payments? Then our payment plan is for you. You're committing to termly payments, but broken down into bite-size chunks! 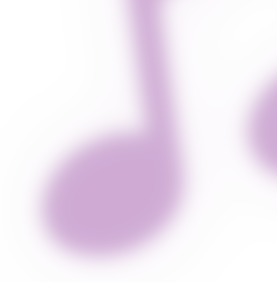 £27.50 per month - Minimum one term (One term = 4 payments) *PLEASE NOTE: If signing up to Direct Debit now, your first two payments will be very close in order to keep your payments in line with the term. 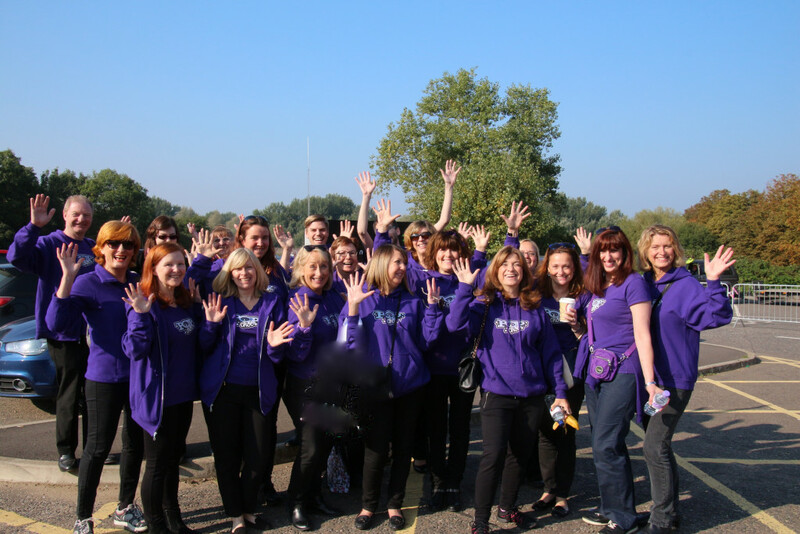 Singing - one of the best things for your sense of health and wellbeing, and being part of a choir has been scientifically proven to amplify this effect! 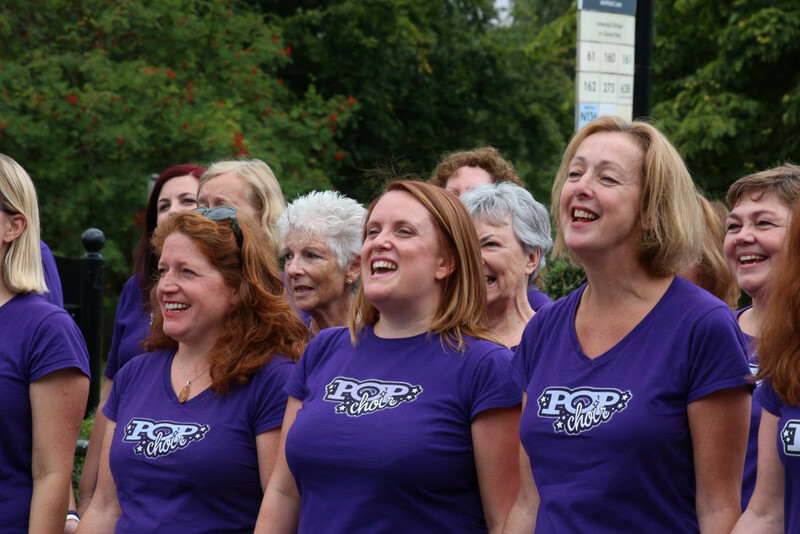 Here in Popchoir we sing a fabulously broad range of pop songs from classic hits to current chart songs to golden oldies or songs from musicals, and from rock anthems to indie pop. There really is something for everyone and all our songs have been chosen and specially arranged to be fabulous to sing, so whatever your taste in music you're going to love singing our repertoire. That sounds great! - Sign me up! If you've been to your taster session and you're now ready to become a member, please look at the payment options above. Choose the payment option you'd like to go for, and click the link to take you to our secure payment page (you will need to login first). If you have any queries, please do call us to discuss.